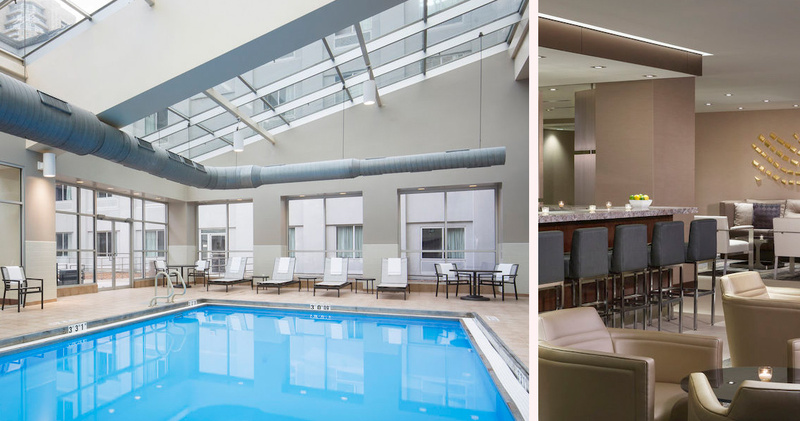 AC Hotel offers easy access to downtown Chicago along with a modern European flair, creating the ultimate urban living experience. 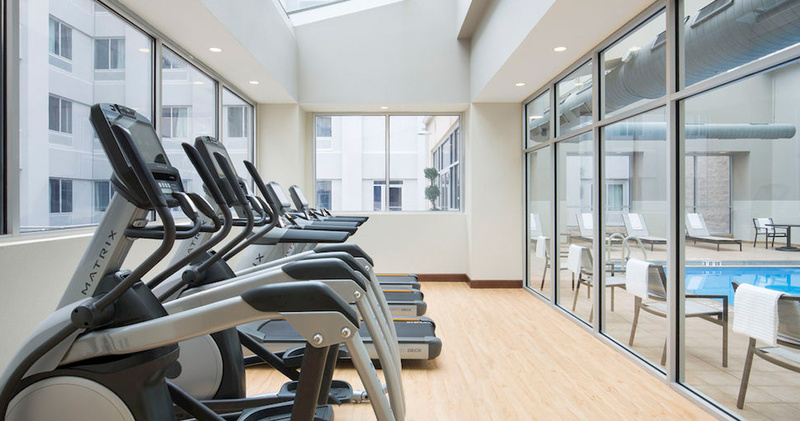 Located in the River North neighborhood of Chicago, the AC Hotel Chicago is just a short walk from the Magnificent Mile and its numerous shopping and dining options. 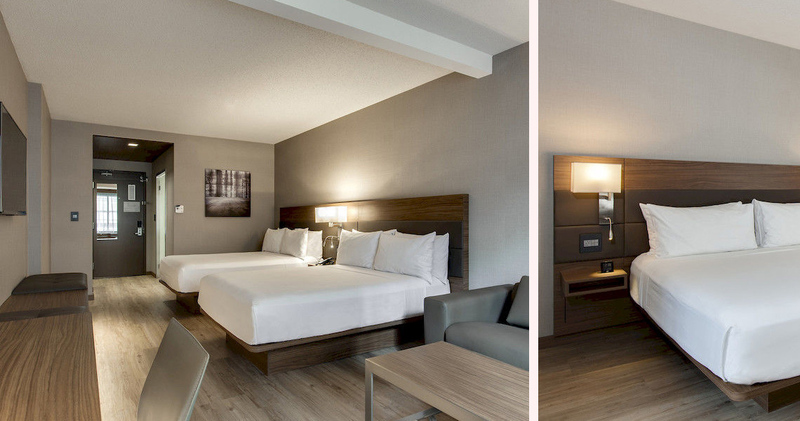 With its contemporary European decor, the hotel has a chic and metropolitan feel. 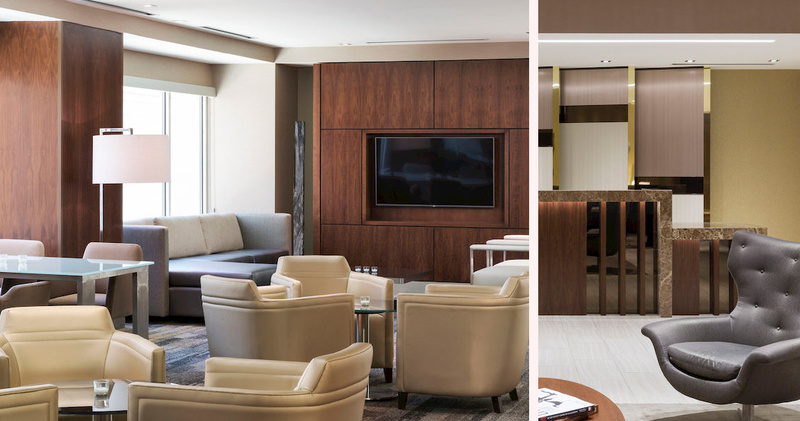 The lobby is accentuated by its sleek furniture, featuring metallic colors and wooden trimmings that create a unique air of sophistication. 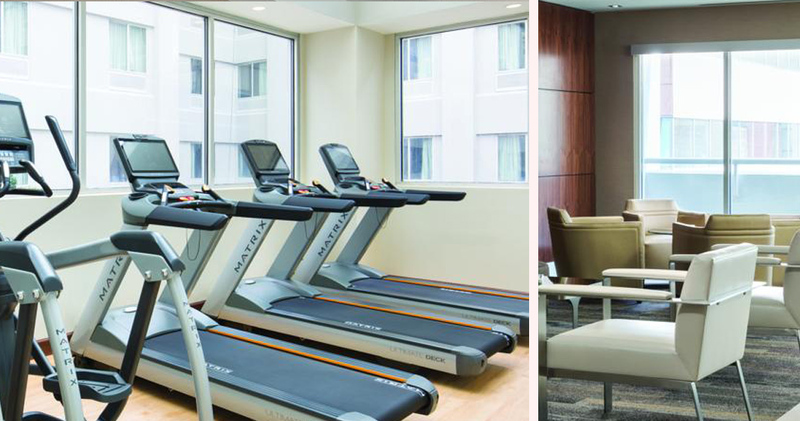 AC Hotel offers its guests a broad range of modern amenities including free Wi-Fi, an indoor pool and complimentary coffee in the lobby. The hotel also has an in-house store that presents guests with a wide selection of tasty treats and snacks. 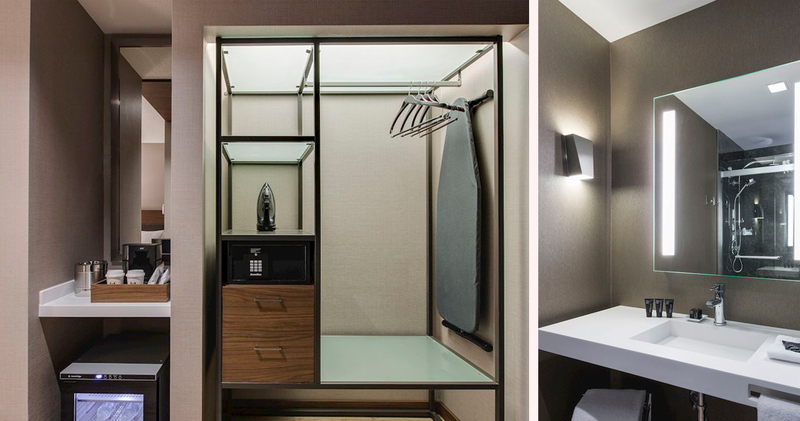 The guest rooms and suites at the AC Hotel Chicago are warm and stylish. The decor features clean lines, hardwood floors and neutral colors to create a harmonious and tranquil ambience. All rooms include a 47″ flat screen TV with premium movie channels and cable, along with free Wi-Fi. 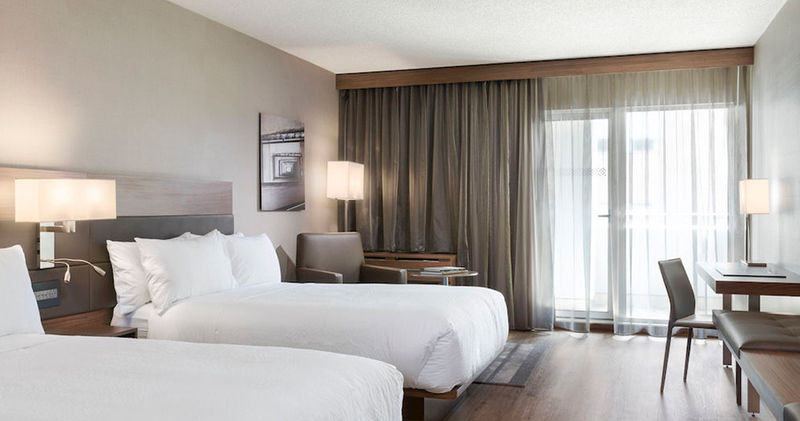 Throughout the rooms, thoughtful touches such as adjustable reading lamps, charging outlets and USB plugs near each bed ensure guests can unwind in comfort. 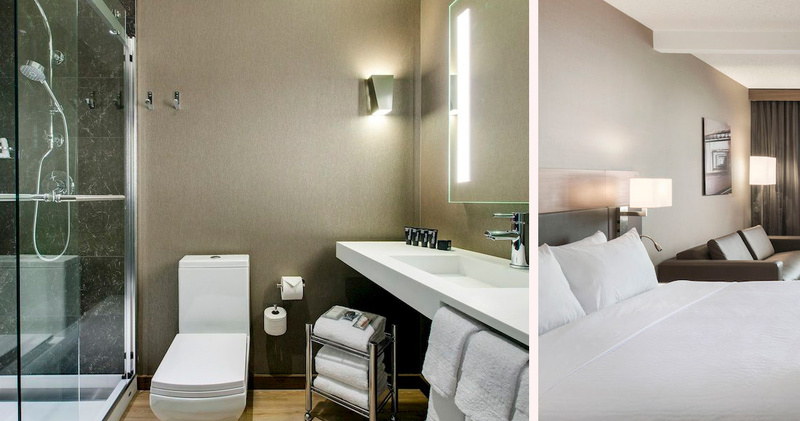 The European inspired bathrooms offer ample lighting and spacious, glass-enclosed showers. 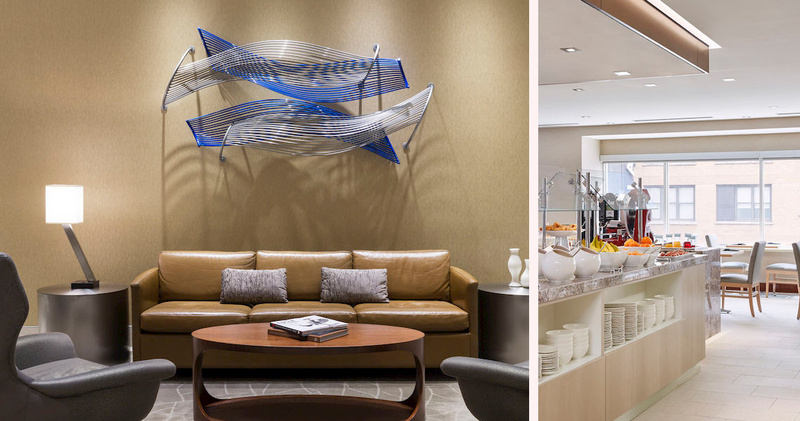 The AC Kitchen at the hotel serves a European breakfast with an assortment of cheeses, artisan meats, fresh croissants, tarts and seasonal fruits. The AC Hotel Chicago is also home to AC Lounge. This trendy bar has stylish decor and a relaxed atmosphere, serving various tapas dishes and an impressive variety of cocktails.